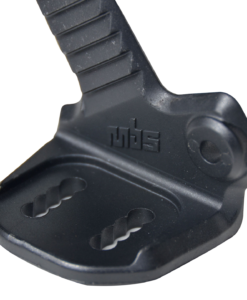 Replacement ladder straps for MBS F3 bindings. 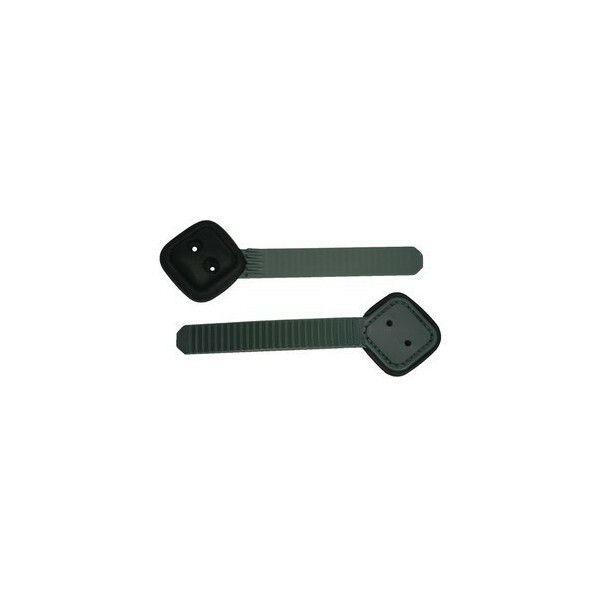 These are a key spare to keep with you. 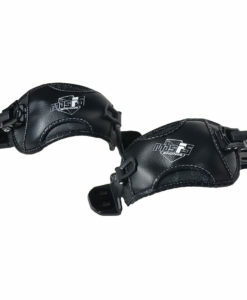 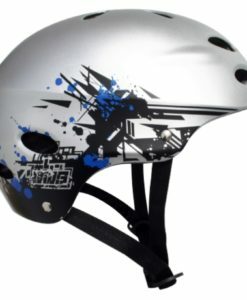 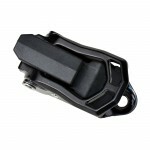 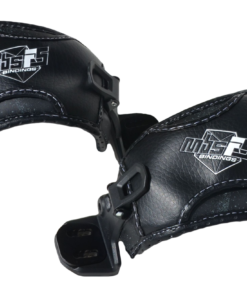 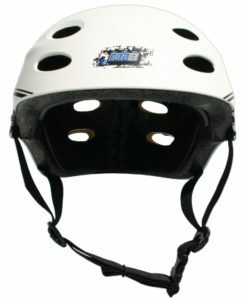 These are also compatible with F4 bindings. 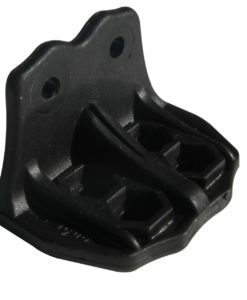 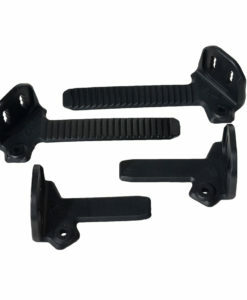 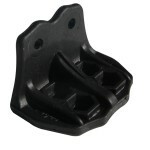 Replacement MBS Nylon L Bracket for F2 and F4 bindings.